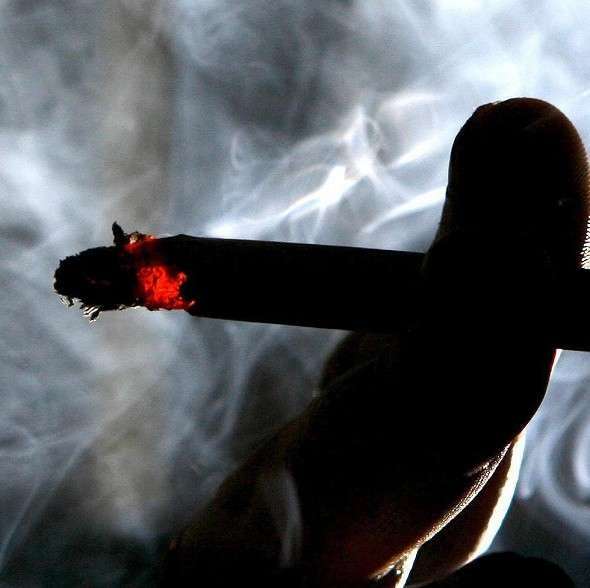 Irrespective of whether they are suffering from psychiatric disorders or not, cigarette smokers are more likely to commit suicide than people who do not smoke, a study shows. Researchers at Washington University’s school of medicine in St Louis found that smoking itself may increase suicide risk and that policies to limit smoking reduce suicide rates. “Suicide rates declined up to 15 percent in US states that implemented higher taxes on cigarettes and stricter policies to limit smoking in public places,” said lead researcher Richard A Grucza, an associate professor of psychiatry from Washington University. The results showed that each dollar increase in cigarette taxes was associated with a 10 percent decrease in suicide risk. “Indoor smoking bans also were associated with risk reductions,” Grucza added. Using statistical methods, researchers compared rates of suicide in states with stricter tobacco policies to rates in states with more lenient laws and lower taxes. Nicotine is a plausible candidate for explaining the link between smoking and suicide risk, Grucza said. Like any other addictive drug, people start using nicotine to feel good, but eventually they need it to feel normal. “And as with other drugs, its chronic use can contribute to depression or anxiety, and that could help to explain the link to suicide,” he concluded in a paper published online in the journalNicotine and Tobacco Research.